After Hours Stamper: How about some Challenge Blogs? How about some Challenge Blogs? Yet again there are hundreds of challenge blogs to find online, challenges that will....um.....challenge you ; ) Tonight I thought it would be fun to look at a few of these great blogs, and if you are so inclined, enter a few of these neat challenges! Why do challenges? One reason is because they help you think outside of the box, force you to do something different and maybe discover a new way of doing things. I tend to do the same thing over and over, so to break out of that I try to do challenges as much as possible. You Know You Rock: Neat, new challenge blog, and the challenge is to create a card based on a cd album cover. If you are looking for something different and challenging, well, this is sure to meet the bill. And thank you to Patricia for telling me about this cool blog. ABC Challenge Blog: I love this, each week a new letter of the alphabet to challenge you with, this week it is "c" and c is for "charms." KWerner Design Blog: Great challenges, wonderful videos, and just an all around good blog to put on your "keeper" list, especially for the challenges. 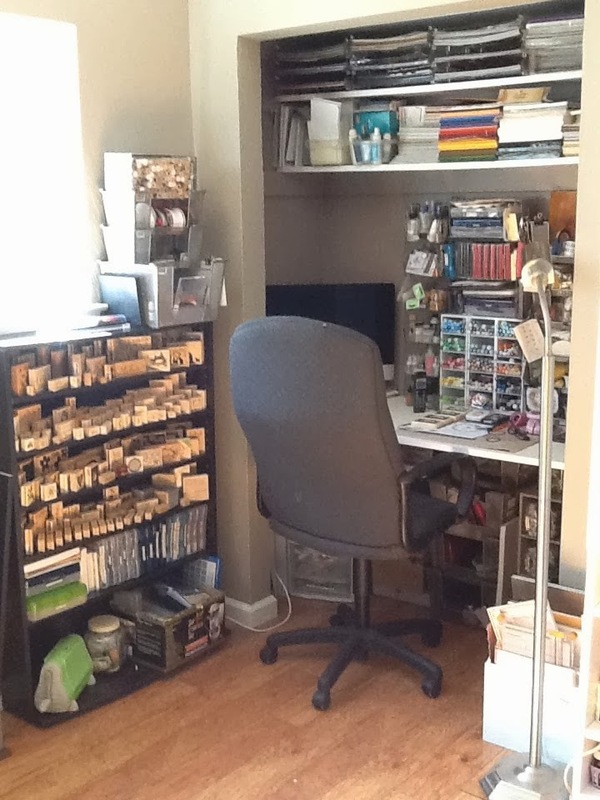 Just Me and My Rubber Stamps: Very different types of challenges here, cards, ATC's and more. Take a peek and challenge yourself to do something new. SBS 18 Challenge Blog: A new challenge each week, all from my blogging sisters (and yes, I am going to do a card to enter in the challenge again soon, just have been very busy). Really interesting challenges each week. Take a peek and enter. Enjoy the links! Challenge yourself, and watch for an ATC Swap/Challenge here next week, am still deciding how to put it together, but should be fun. Have a great night, and a most exciting Monday. love the video clip - I might have to do this for my kids (they're a bit little to do it themselves). great links, too - love the CD one!